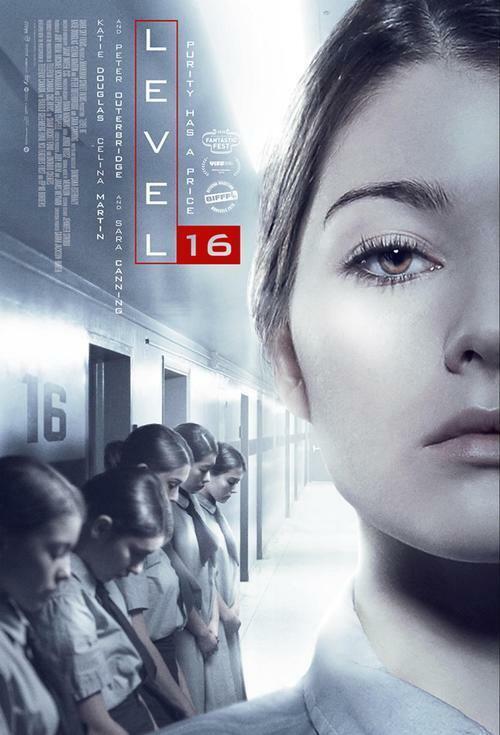 Trapped in a mysterious boarding school, 16-year-old Vivien and Sophia embark on a dangerous search to uncover the horrifying truth behind their imprisonment. Soon running for their lives, the girls must save themselves or die trying. Featuring striking imagery and charismatic performances, this critically acclaimed, dystopian sci-fi thriller is an intense and furiously cerebral experience like no other.